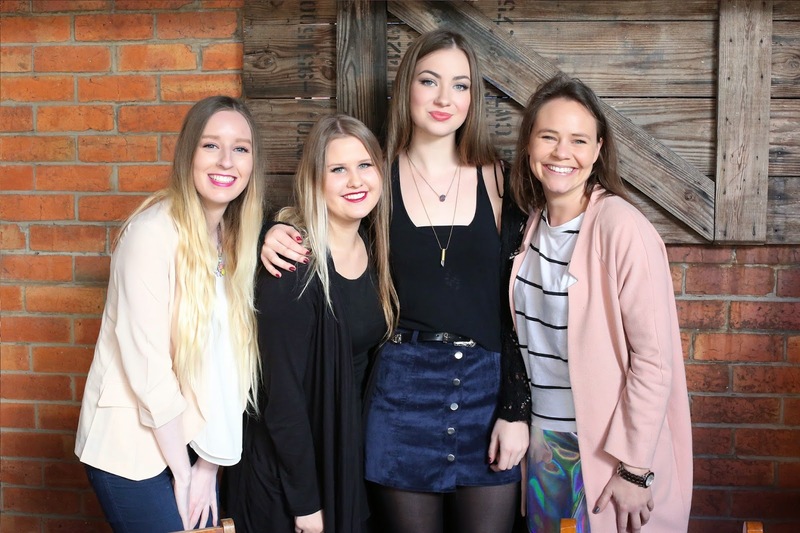 Yesterday morning I rolled myself out of bed and braced the early morning cold to attend a beautiful breakfast put on by the gorgeous girls over at Beginning Boutique. So you're all probably familiar with Beginning Boutique but if not then you must check them out. They are a Brisbane based online clothing store stocking some of the most up-to-date trends for each season. 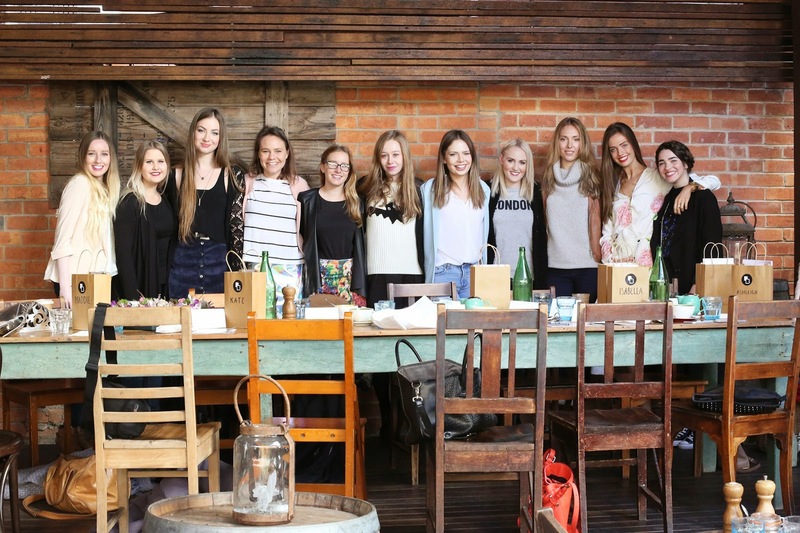 We tucked into a delicious breakfast at The Gunshop Café located at Brisbane's West End. I somehow found myself tragically lost for about half an hour trying to find the place, my sense of direction seems to fly at the window whenever I'm driving. 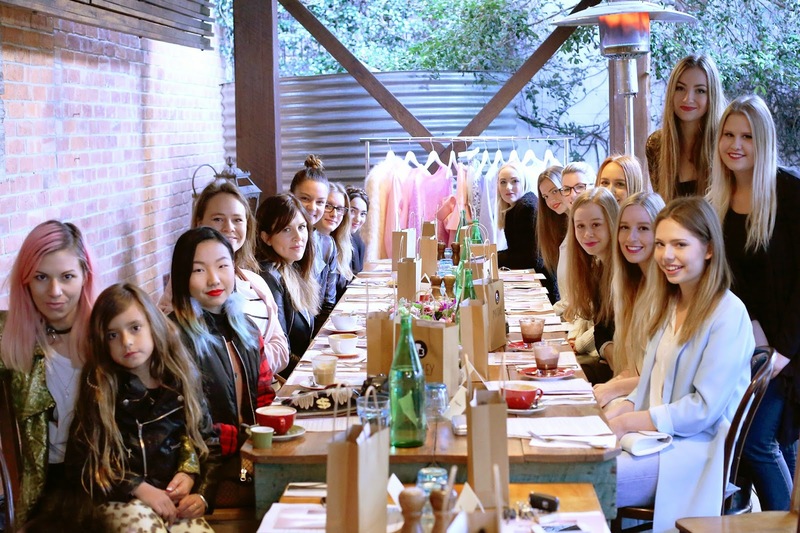 So many incredible, creative and inspiring Brisbane fashion bloggers, vloggers and magazine contributors came together to discuss everything fashion. 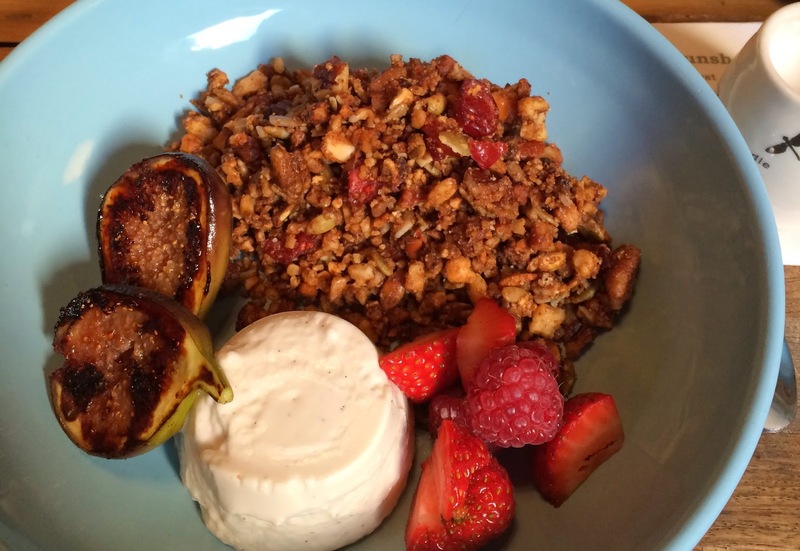 I ordered the delicious house granola with coconut panna cotta, a fig, berries and a side of almond milk. Paired with a cappuccino of course, it was absolute divine and I would highly recommend this place for a cute little breakfast or brunch. We all left with the most incredible goodie bag ever overflowing with some of the best products on the market at the moment. 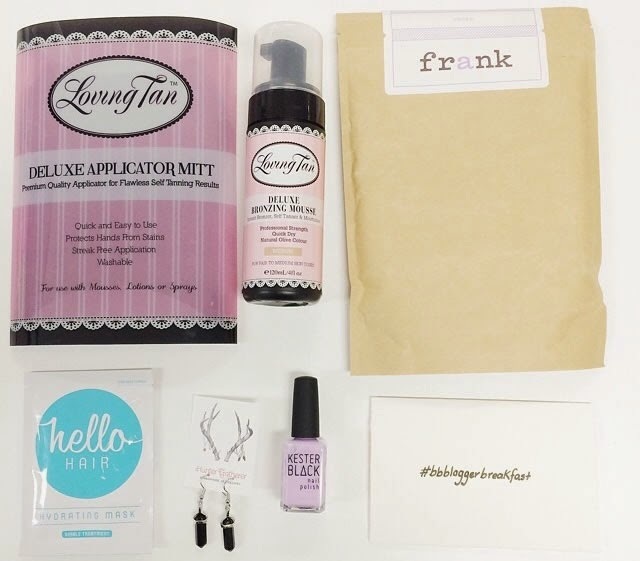 Including goodies from Frank, Loving Tan, Hello Hair, Kester Black and Hunter Gatherer Jewellery. Let me know if you see any product here that you're dying to see a review on and I'll be sure to do one for you. Thank you so much to the Beginning Boutique team for having me and to all of you reading, you must check them out while on your next online shopping spree, I guarantee you won't be able to go on there without falling in love with an item. Not to mention if you place your order before 10am you can have it shipped to you on the same day. 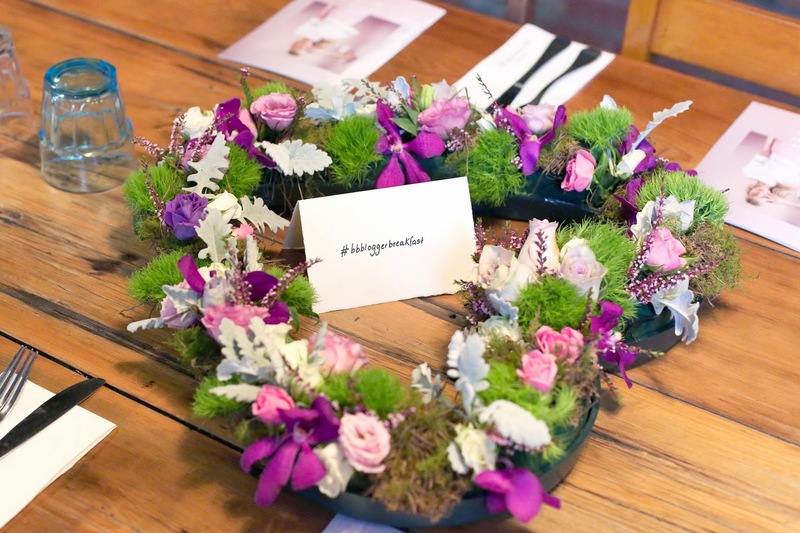 *Photos are property of Beginning Boutique.